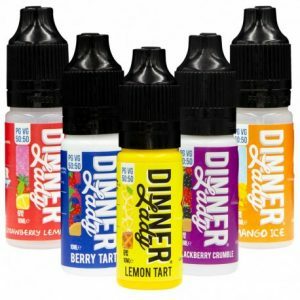 Dinner Lady welcomes their new 50% VG mix catering towards mouth to lung users. 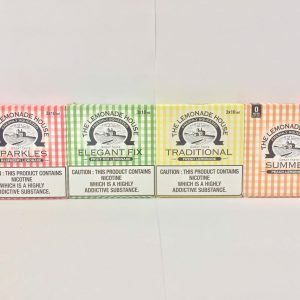 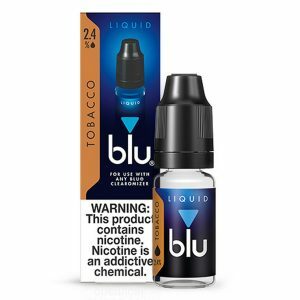 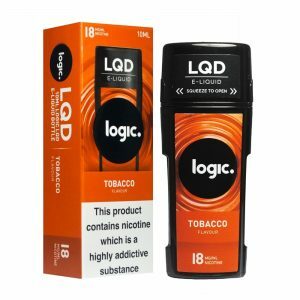 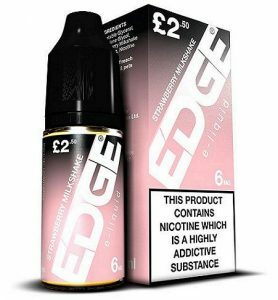 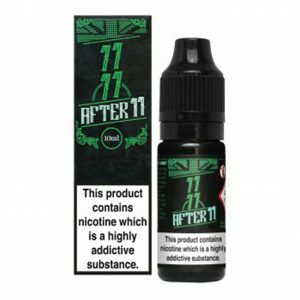 Gain access to their famous flavours such as Lemon Tart, Blackberry Crumble, Blueberry Tart and others with nicotine strengths of 6mg, 12mg and 18mg. 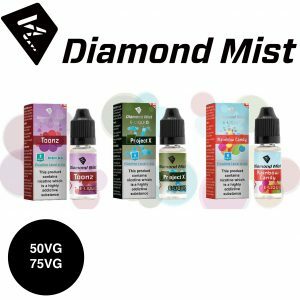 Diamond Mist Eliquid is a high quality, top selling brand of e liquids perfect for any e cigarette user who wants great tasting liquid and a full, flavourful vape!